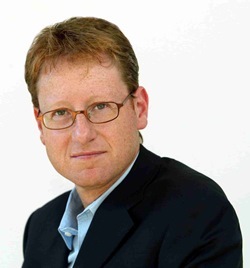 Jonathan Freedland is a columnist at the Guardian. He also regularly writes for the New York Review of Books and the Jewish Chronicle. He also presents ‘The Long View’ on Radio 4, and writes novels under the pseudonym Sam Bourne. He was shortlisted for the Orwell Prize for journalism in 2007.